Showing results by author "Joseph Craft"
Have you ever wanted to sit down in a quiet place and talk to Jesus, live and in person? What questions would you ask him? How did he answer those who actually did speak with him? 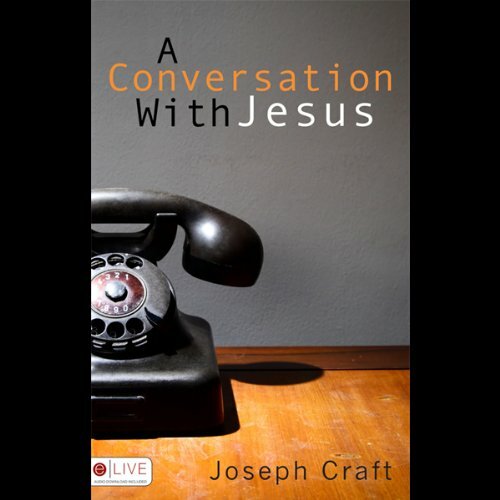 In this book, author Joseph Craft has taken many of the words spoken by Jesus and compiled them into direct answers to questions listeners face today.